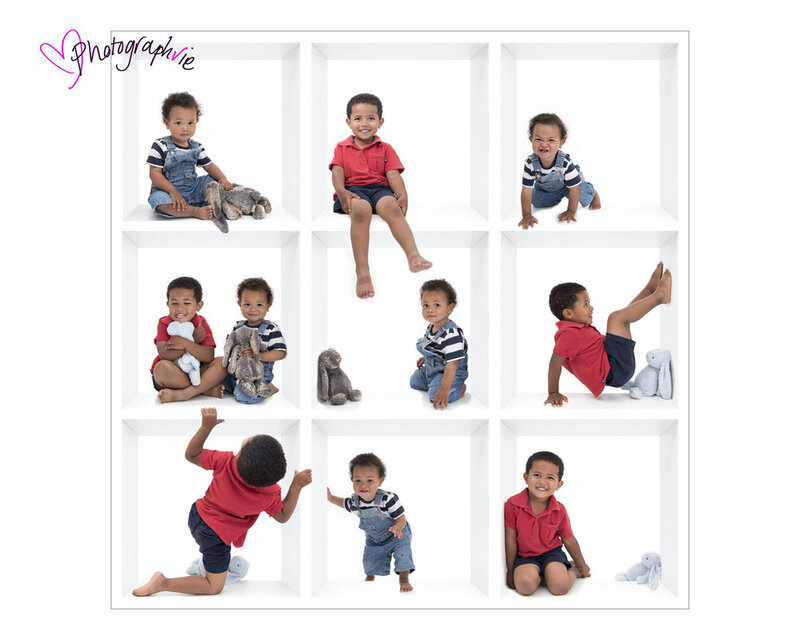 Send the perfect personalised gift this Christmas with one of our fun 'in the box' photos! Makes a great card or prezzie for family & friends this Christmas! In the box this Christmas! Prefer yours without the Christmas theme?